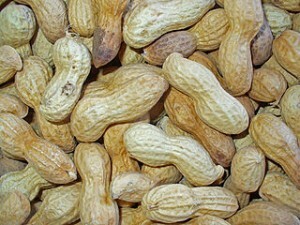 Climate and Agriculture in the Southeast | Will peanuts set a new record this year? Will peanuts set a new record this year? Adam Rabinowitz of UGA posted a story in Southeast Farm Press this week which discussed the large yield of peanuts that were harvested this year. While Hurricane Irma negatively impacted the cotton crop, it did not affect the peanut yields in any meaningful way and both irrigated and dryland crops were expected to do well because the growing season weather was generally favorable for development. It remains to be seen if the harvest was great enough to break records for yield. You can read more here. Next: What does the La Niña forecast mean for the next Atlantic tropical season?